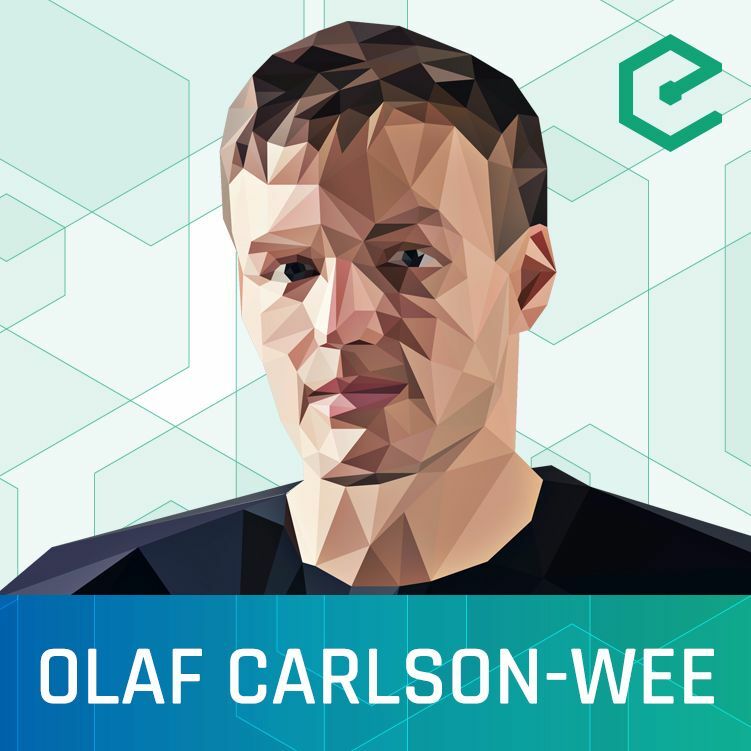 Writing his college thesis on Bitcoin in 2012 and becoming Coinbase’s first employee in 2013, Olaf Carlson-Wee has been at the forefront of cryptocurrency for many years. Recently, he left Coinbase to start Polychain Capital, a hedge fund focused solely on investing in cryptocurrencies and protocol tokens. Olaf joined us to discuss his journey in the industry and the investment thesis behing Polychain.